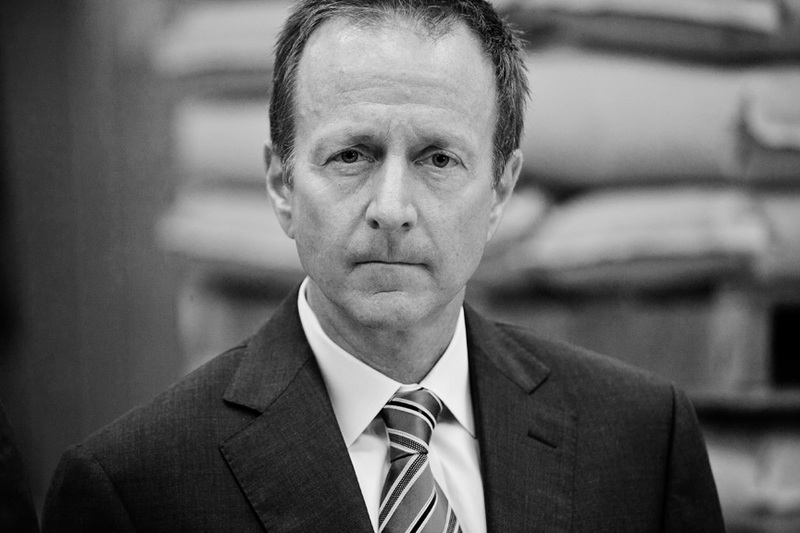 Austin Beutner is now the first real candidate for mayor of Los Angeles. 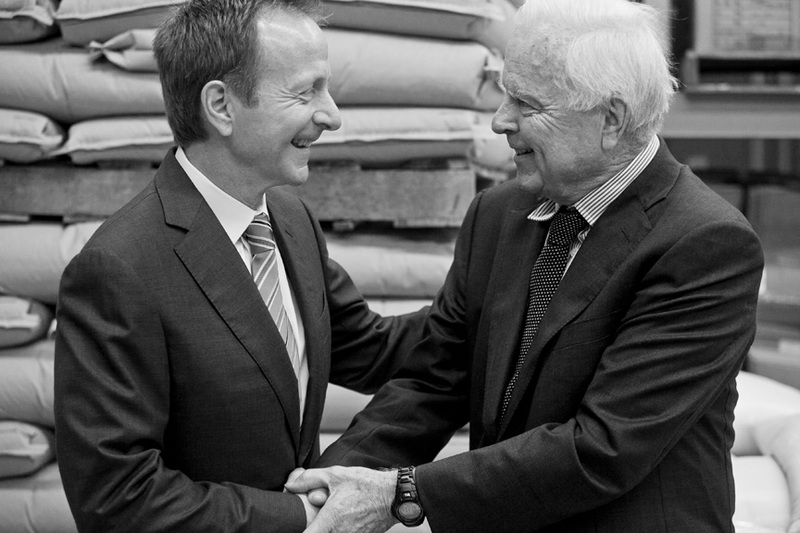 Former mayor of L.A. Richard Riordan was on hand to endorse Beutner at a local L.A. business, Pear Garden Produce. Beutner promised "jobs jobs jobs" will be his campaign's focus. The election for mayor is nearly two years away.